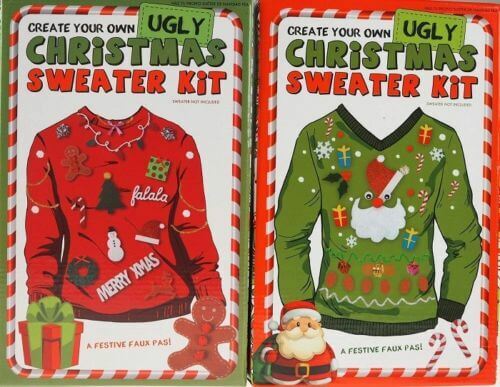 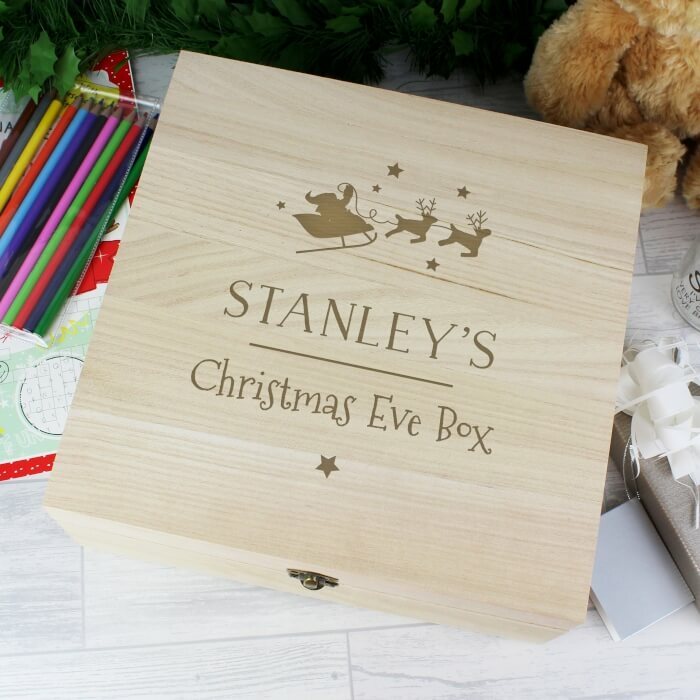 It’s the most wonderful time of the year, so make sure to give the most wonderful Christmas gift this year! 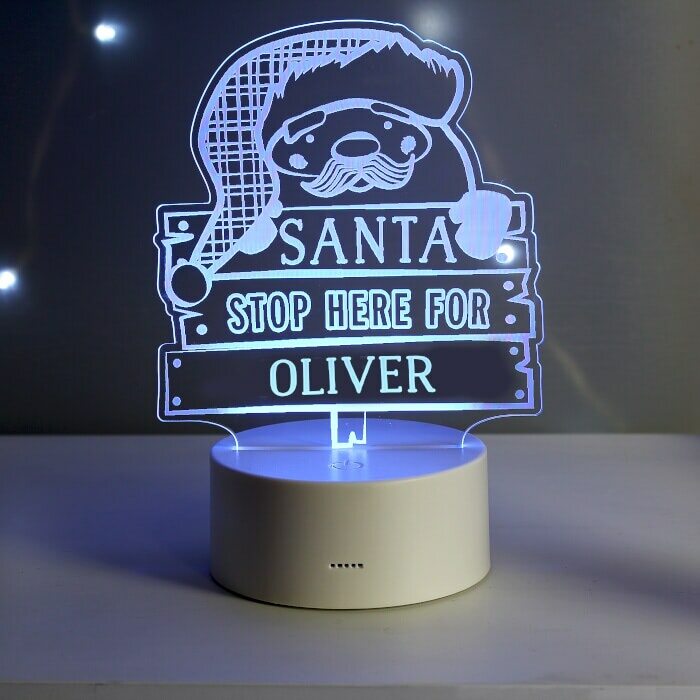 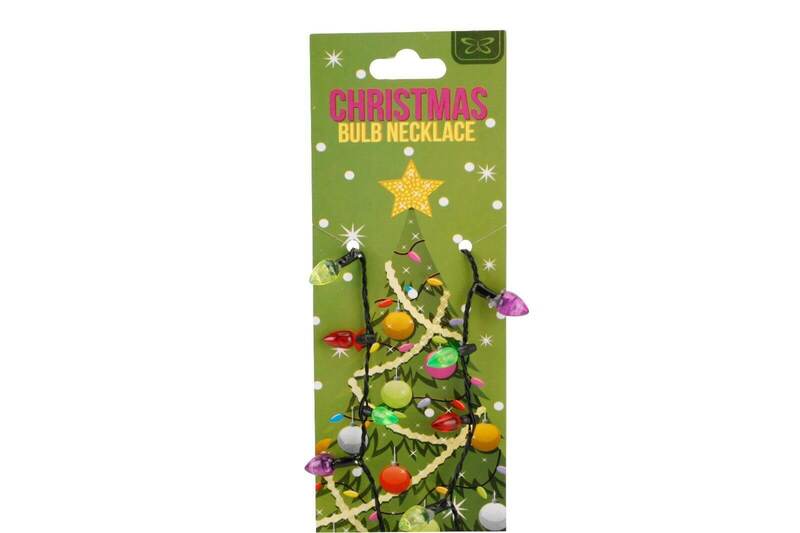 We stock the perfect Christmas gifts for everyone, making your search that much easier. 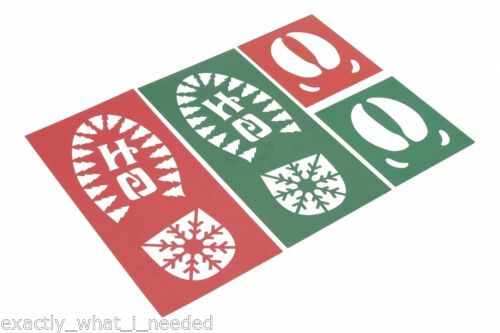 Shop festive gifts for your family, friends, colleagues and acquaintances at ExactlyWhatINeeded.com. 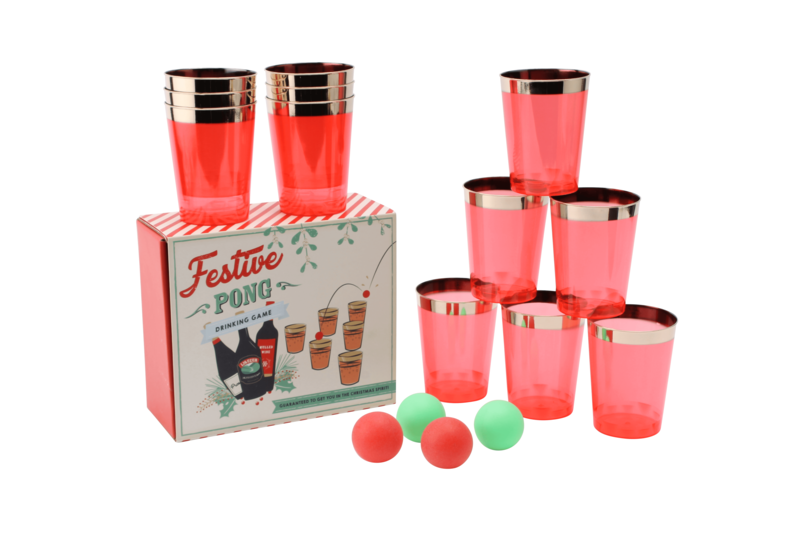 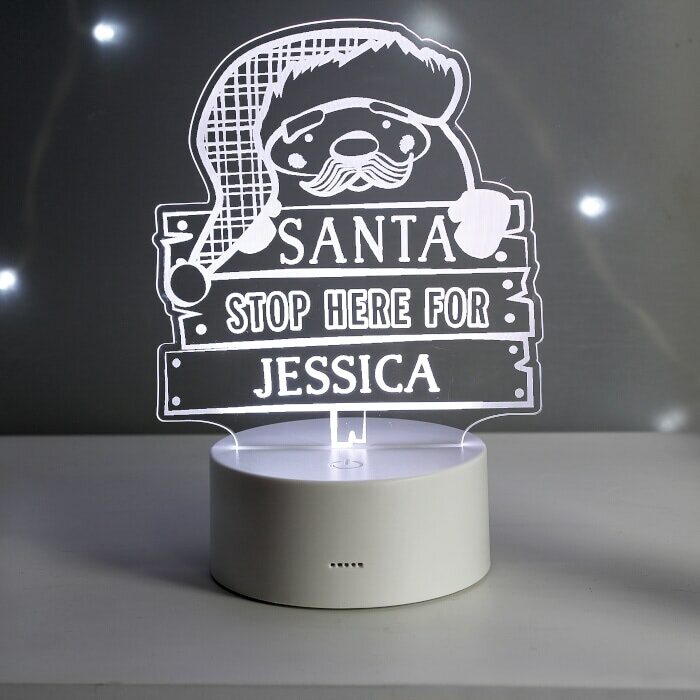 From more conventional gifts to the quirkier, and from the perfect decorations for your Christmas party to the ideal accessories for your Christmas outfit, you’ll find everything you need to make this Christmas one to remember. 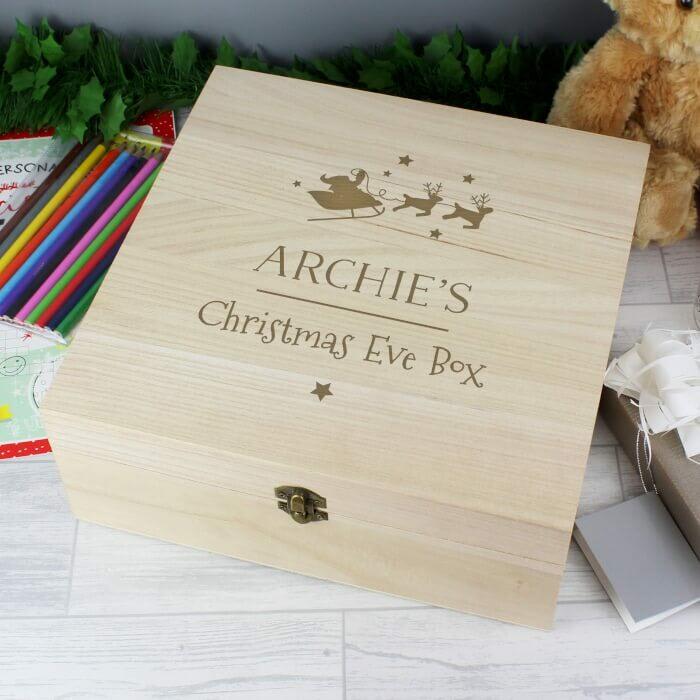 On top of that, with our superfast delivery service, we’ll get your Christmas gifts to you faster than Santa and his reindeer would! 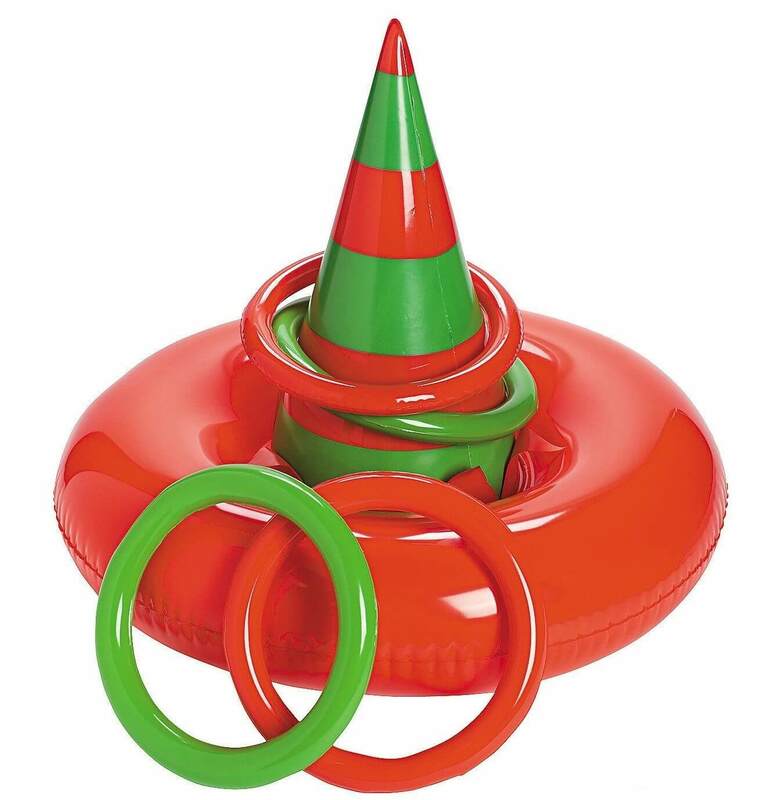 Everyone will want a chance to play when you have the Elf Hat Ring Toss party game. 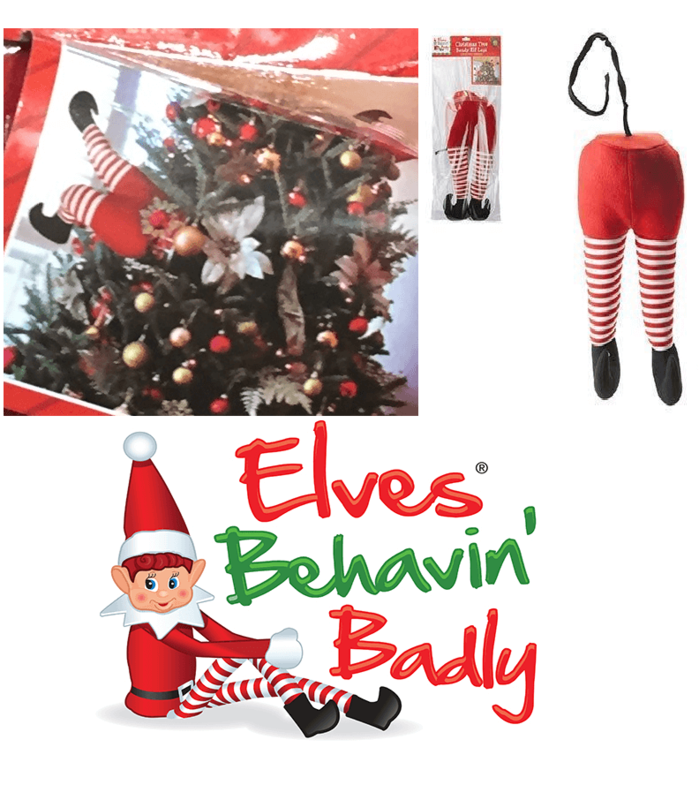 Set up this interactive experience at Christmas parties for school, church or family gatherings. 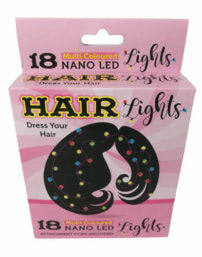 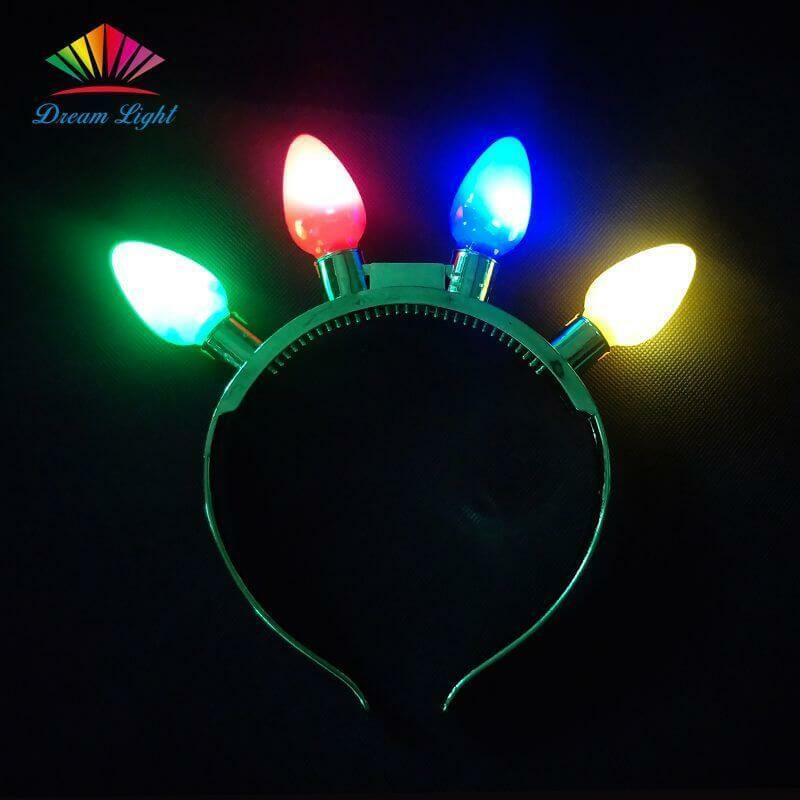 Bling your hair for any great night out or office party, with these fantastic LED lights that come complete with battery and Hair Clips. 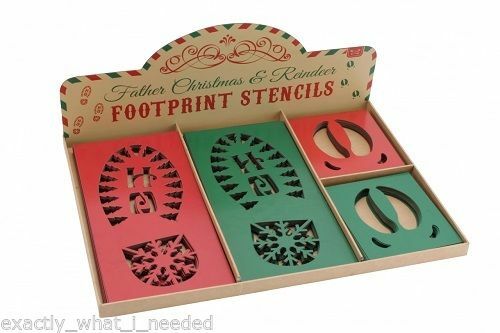 These Foot Print Stencils are perfect for making magical memories on Christmas morning, sprinkle flour over the stencil to create Santa’s footprints in your home and garden! 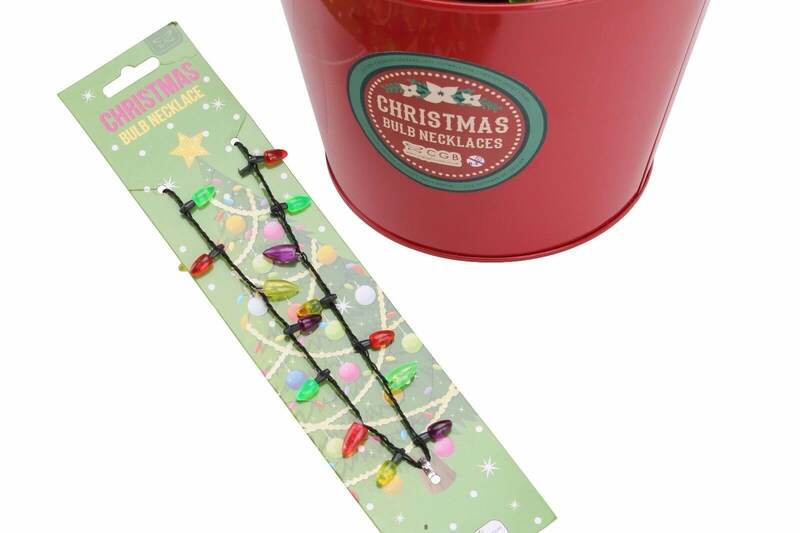 Get in the Holiday spirit with these Christmas colored Light-Up LED Necklaces! 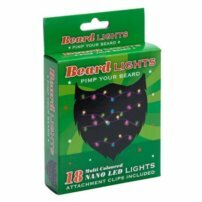 Set bulbs to stay on or strobe. 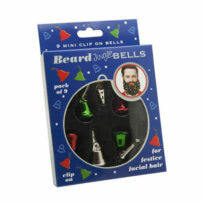 They are great for party favors, outfit accessories, or even the perfect touch on a Halloween costume! 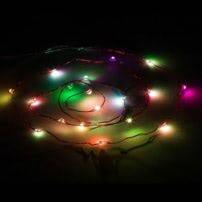 In the true spirit of Christmas Fairy Lights – Please note that not all the bulbs work, and this is the way they are intended to be.